I admit I skipped church yesterday morning, but that didn’t mean I was ignoring God. 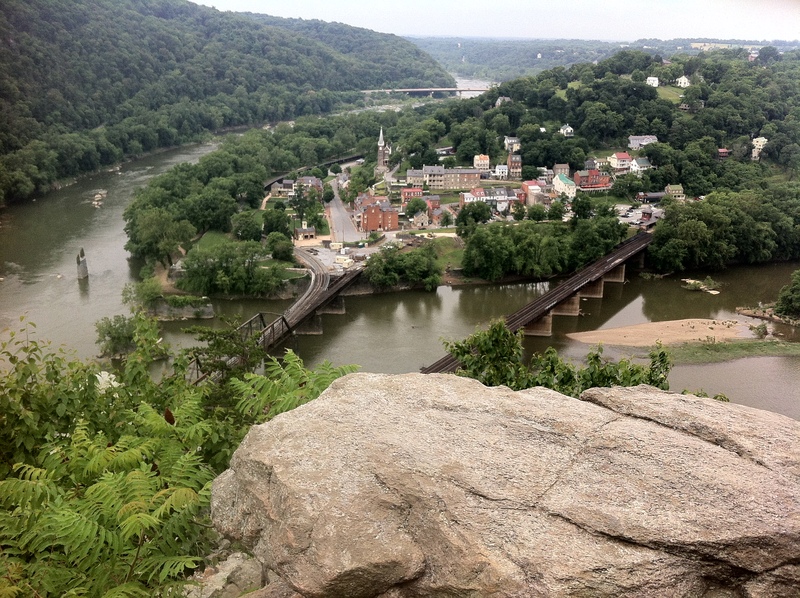 My family and I hiked Maryland Heights, which overlooks Harper’s Ferry, WV. 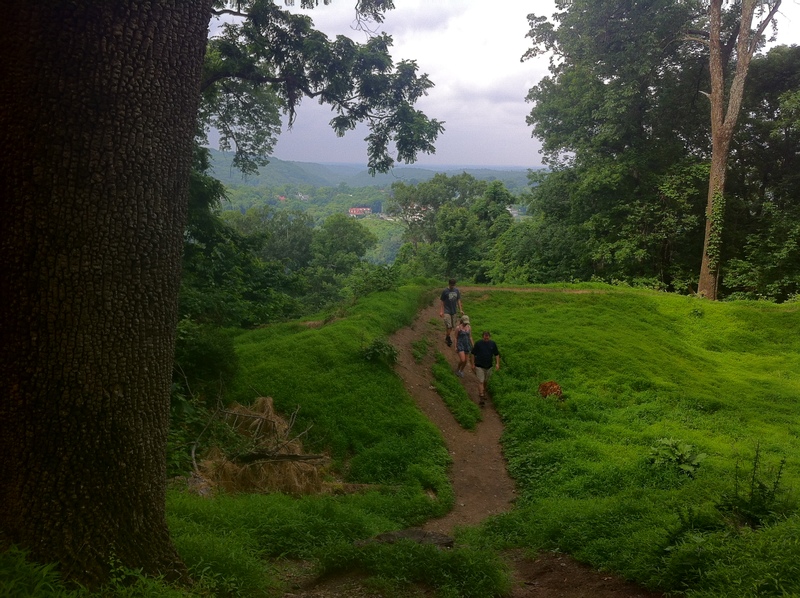 The trail is not only historically significant (I am awestruck that Civil War soldiers got cannons to the top), but it is also a reminder of God’s beauty and that he gives us strength (there were some tough hills to climb). Those reminders really made me smile. Posted on June 23, 2014, in My life, perspective and tagged 365 reasons to smile, God, hikes, history, life, musings, nature, perspective, reflections, religion, smiles, Thoughts. Bookmark the permalink. Leave a comment.